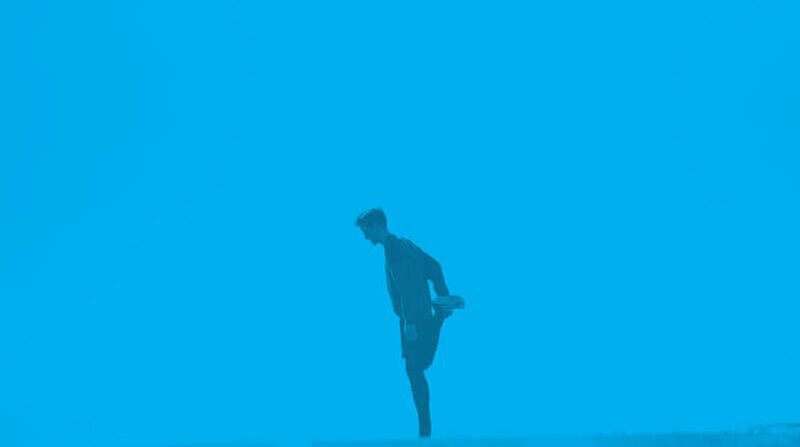 Stop shaking that bottle in the gym, gone are the days of lumpy shakes, gone are the days of praying the lid doesn't pop off and spray the contents on you and anyone near by. 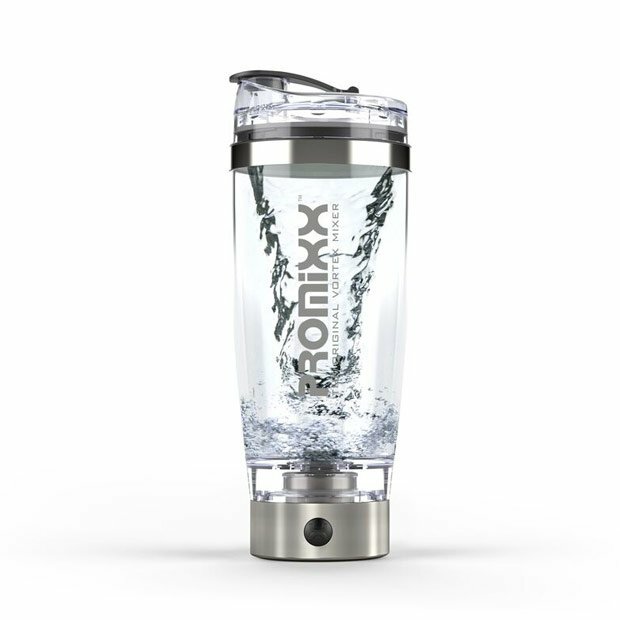 If you are still opting for cheap plastic bottles / shaker cups, then it's time to upgrade. 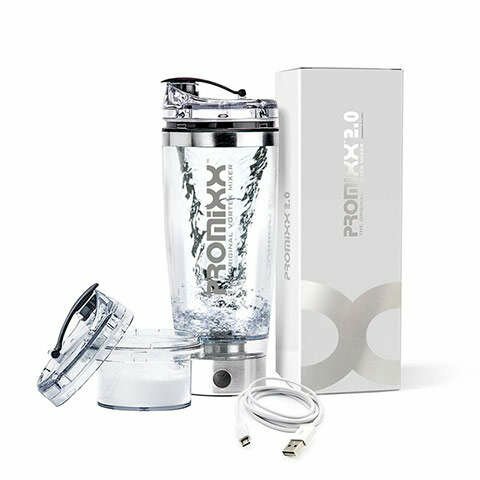 The PROMiXX provides smooth shakes in less than 5 seconds, is leakproof and self cleaning. Join 400,000+ users enjoying the vortex. You know the importance of a good shaker. 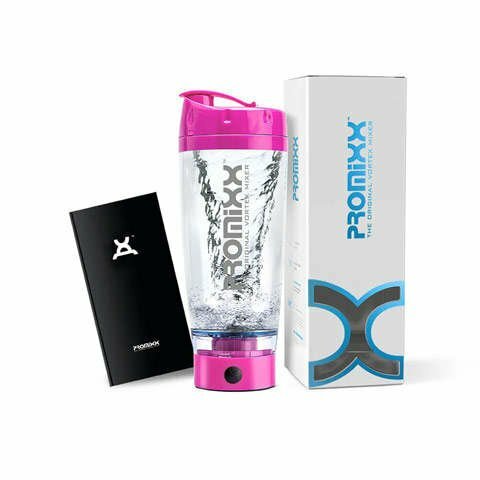 Now you can blend on the go with PROMiXX®!